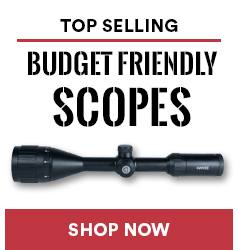 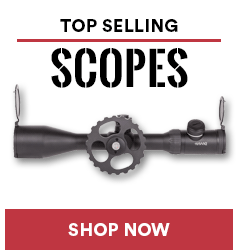 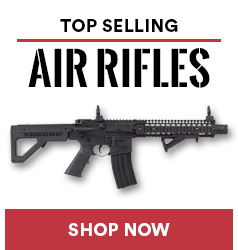 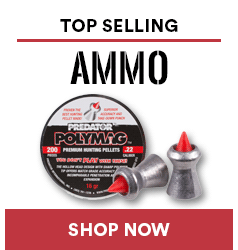 These were the top selling airgun products of 2018! 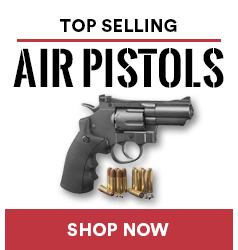 Which best seller is your favorite? 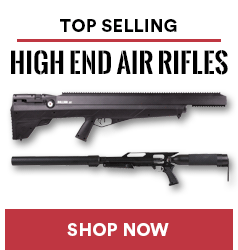 Can you choose just one?